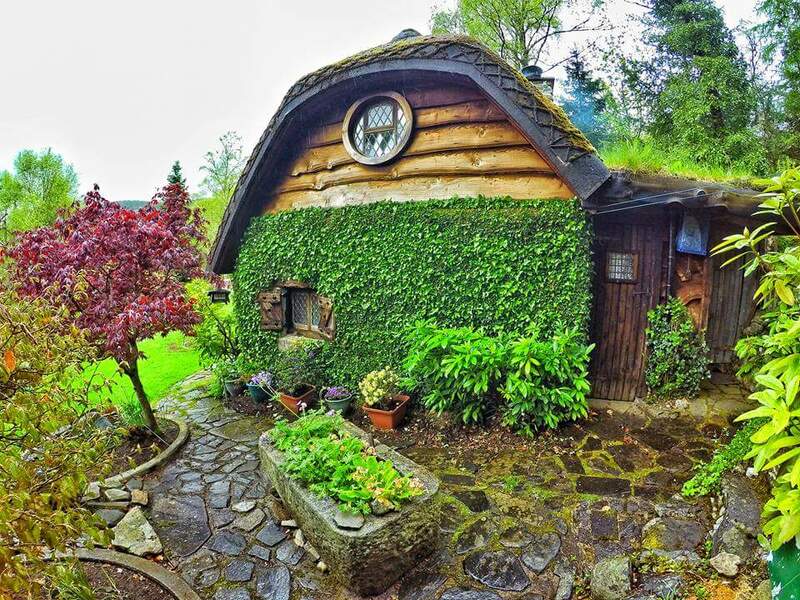 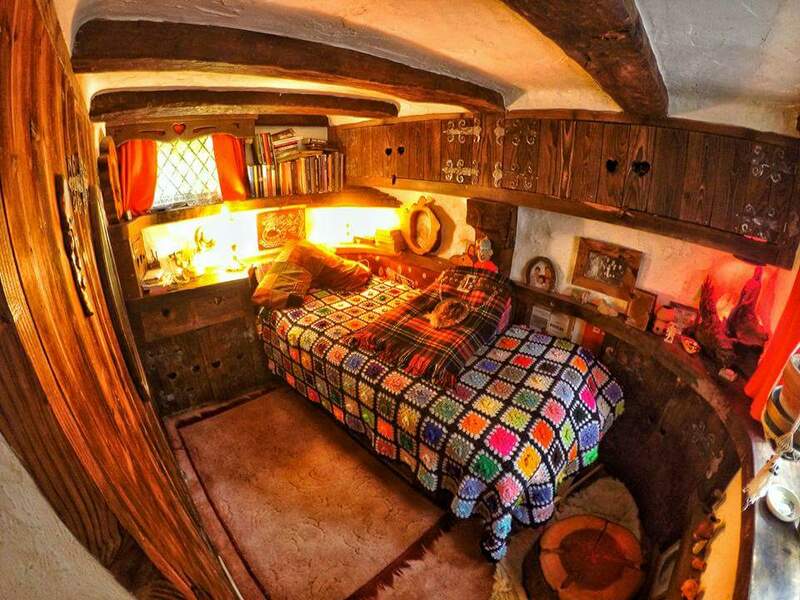 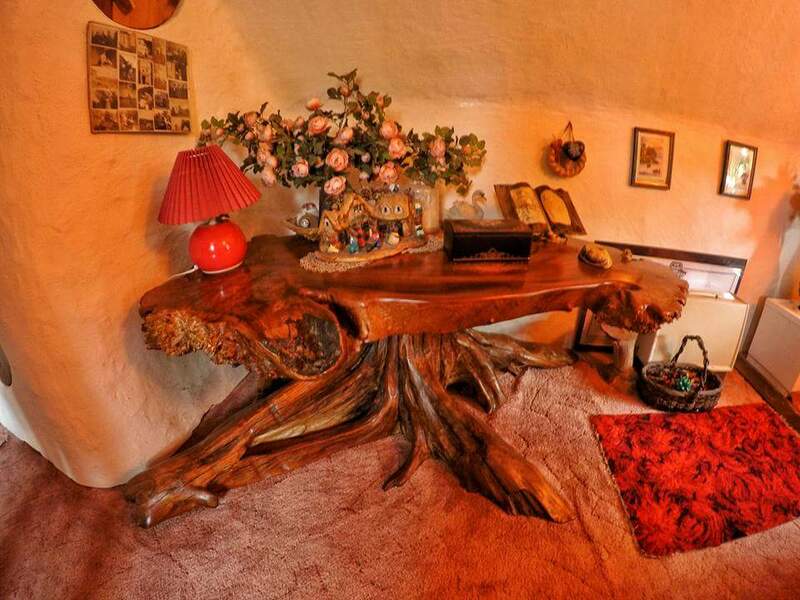 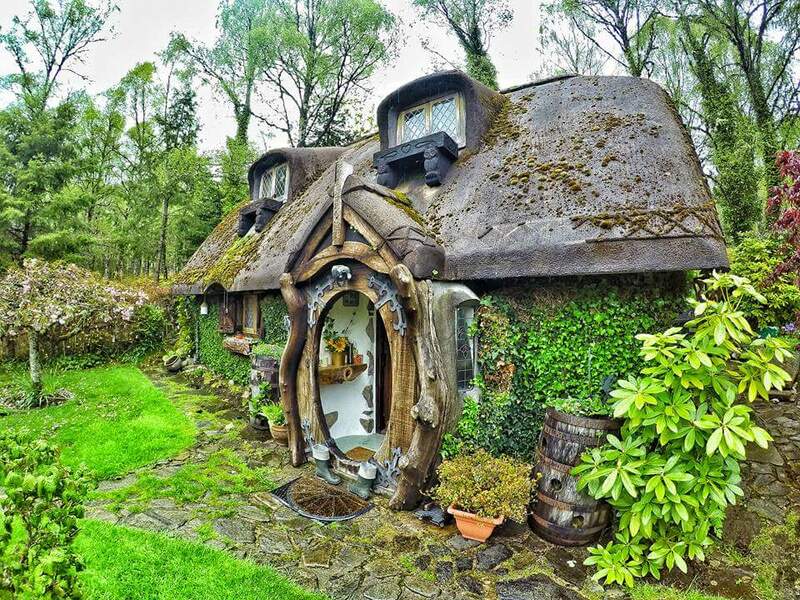 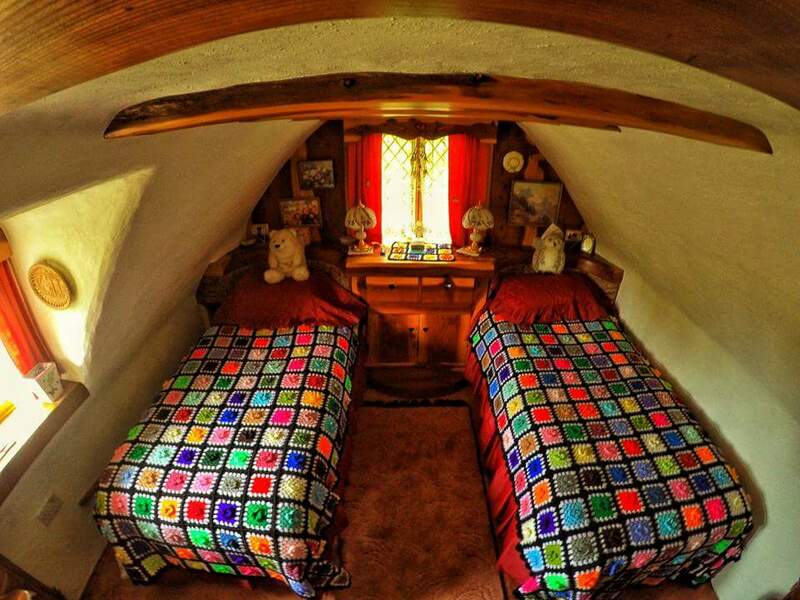 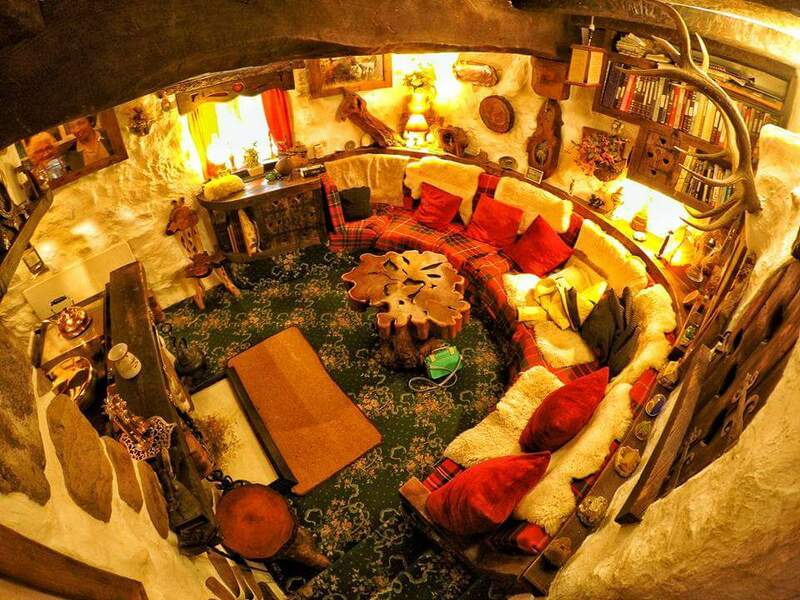 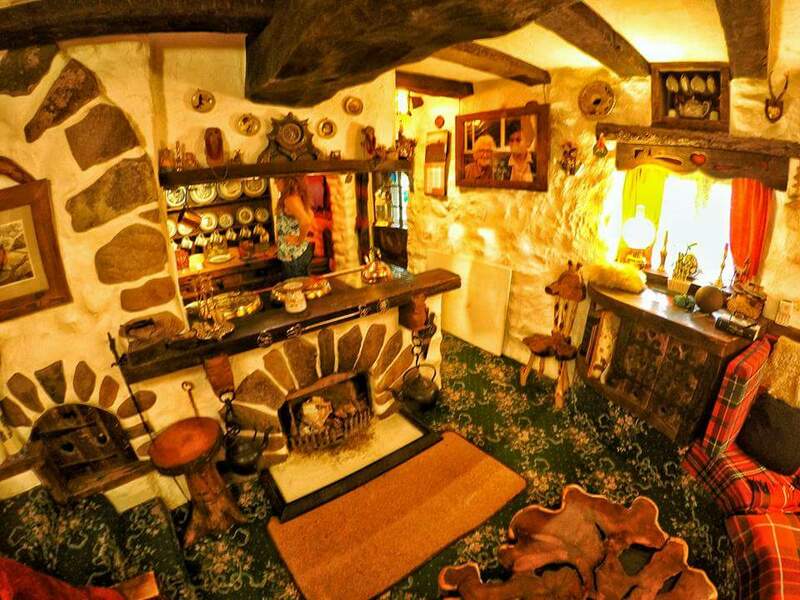 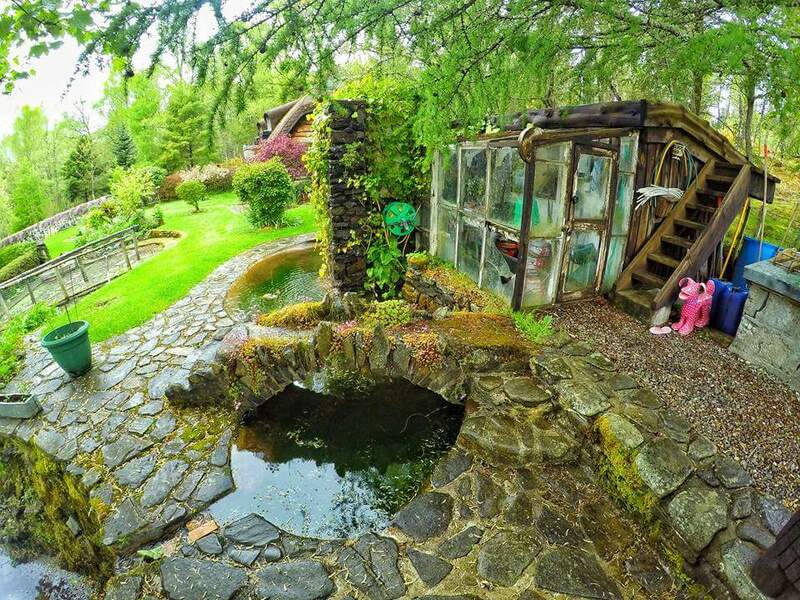 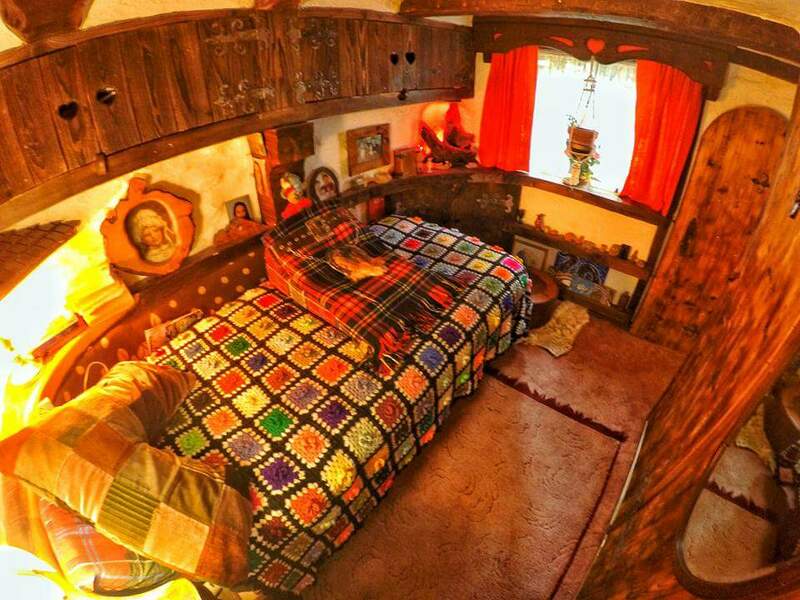 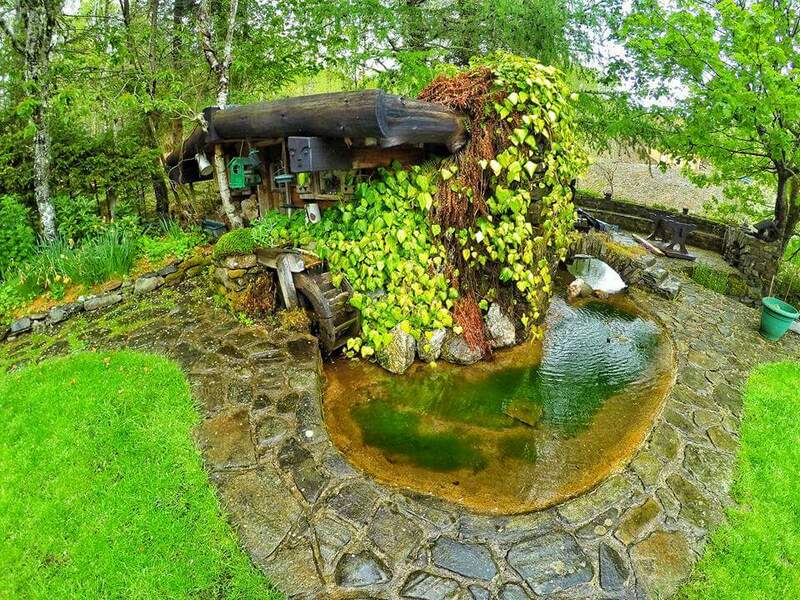 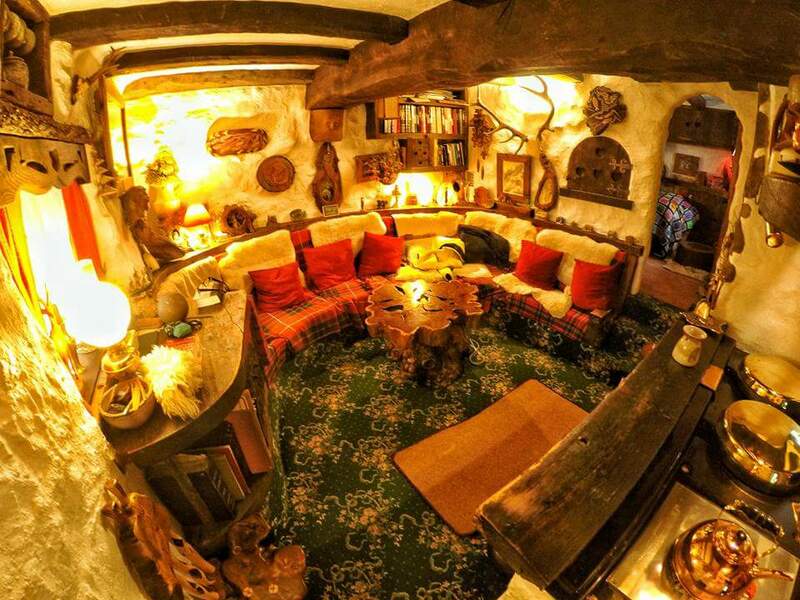 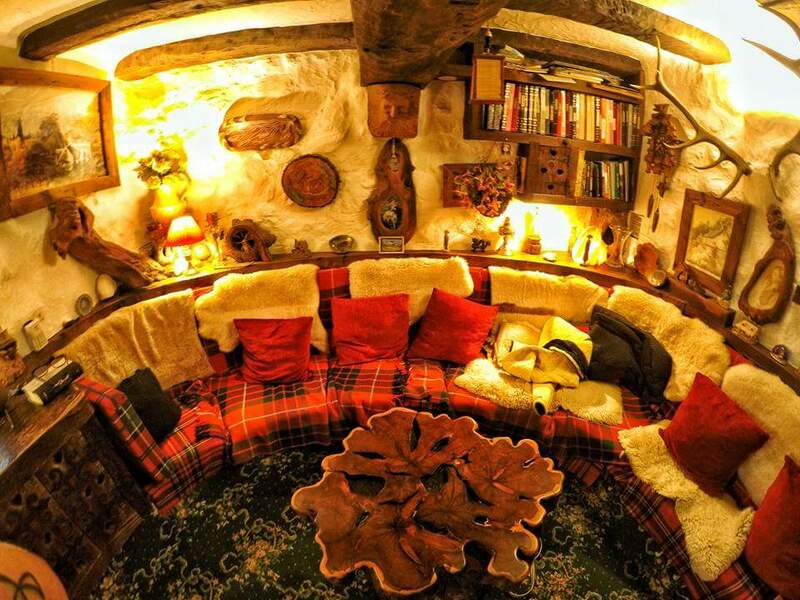 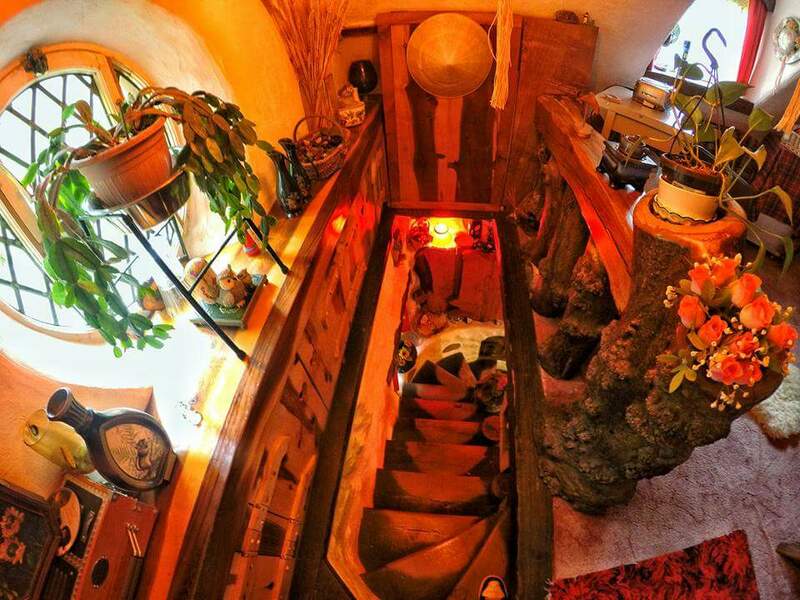 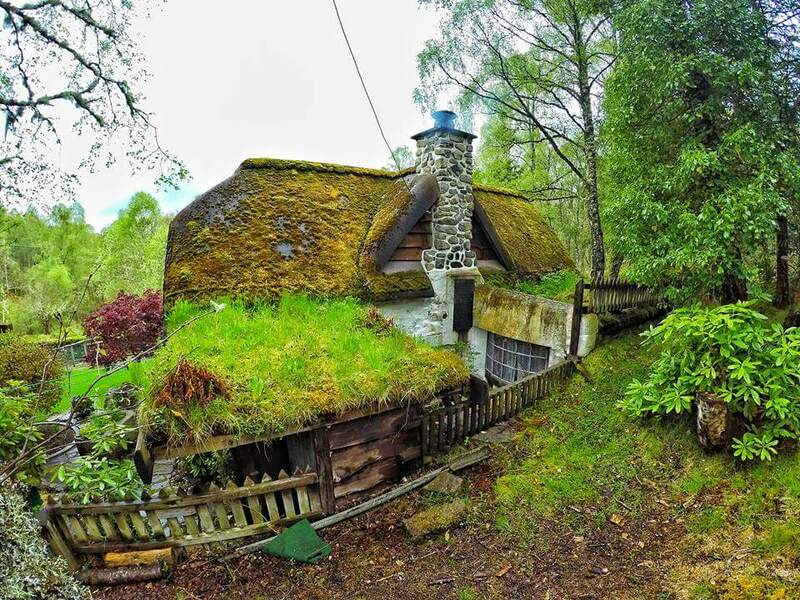 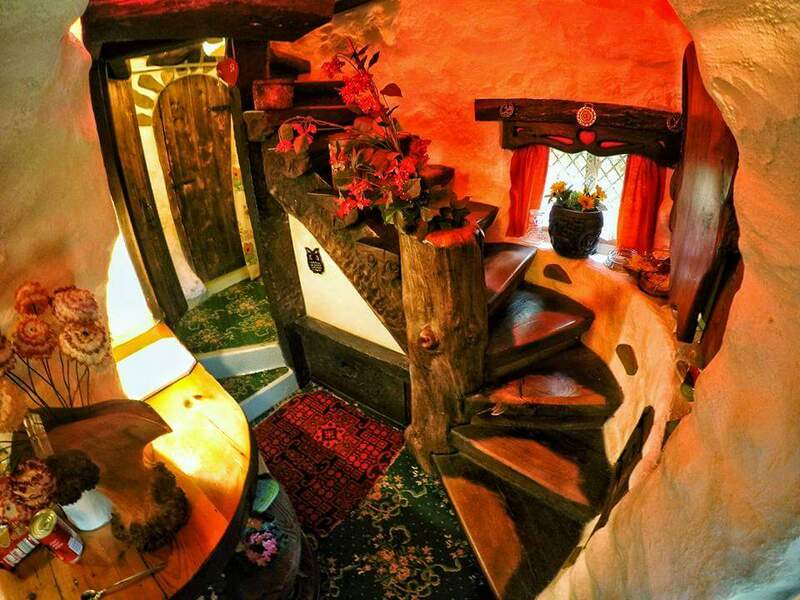 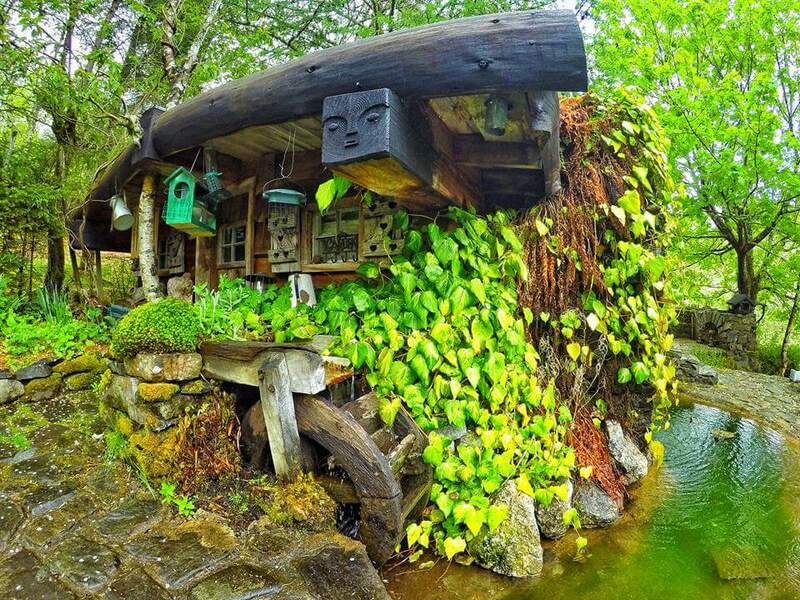 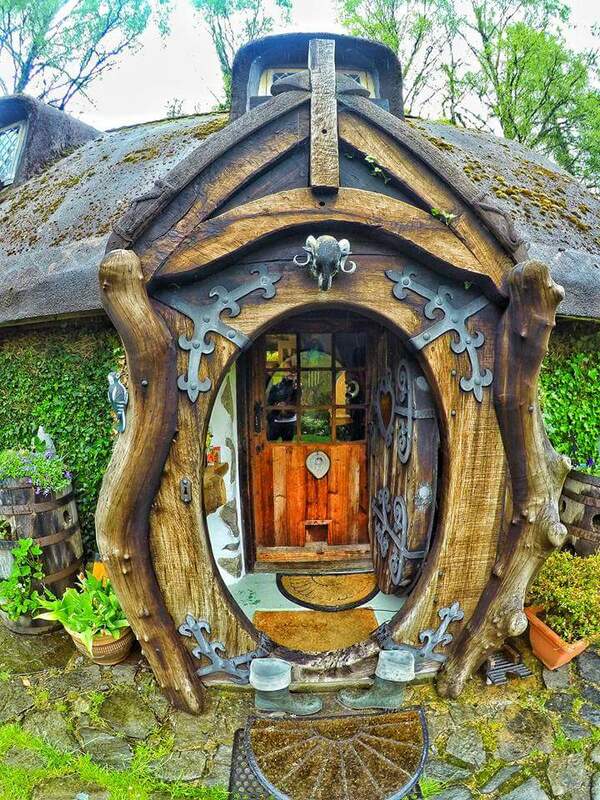 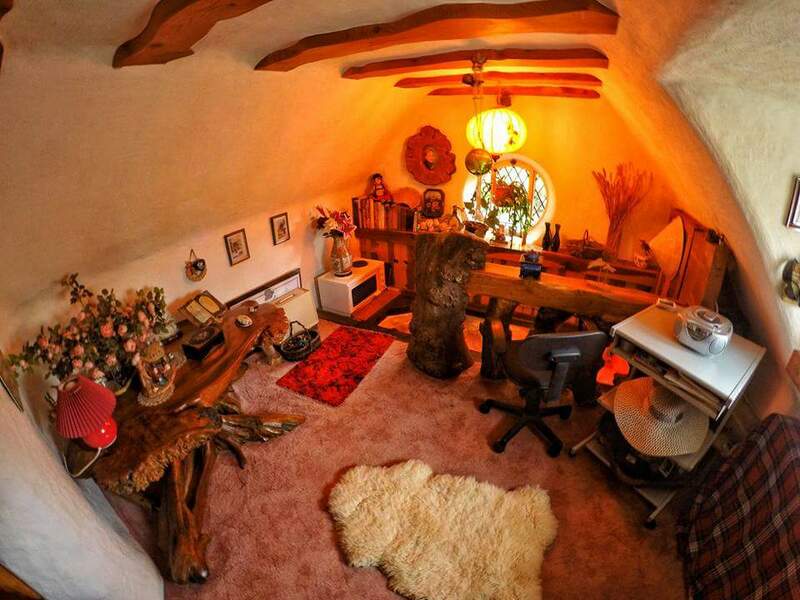 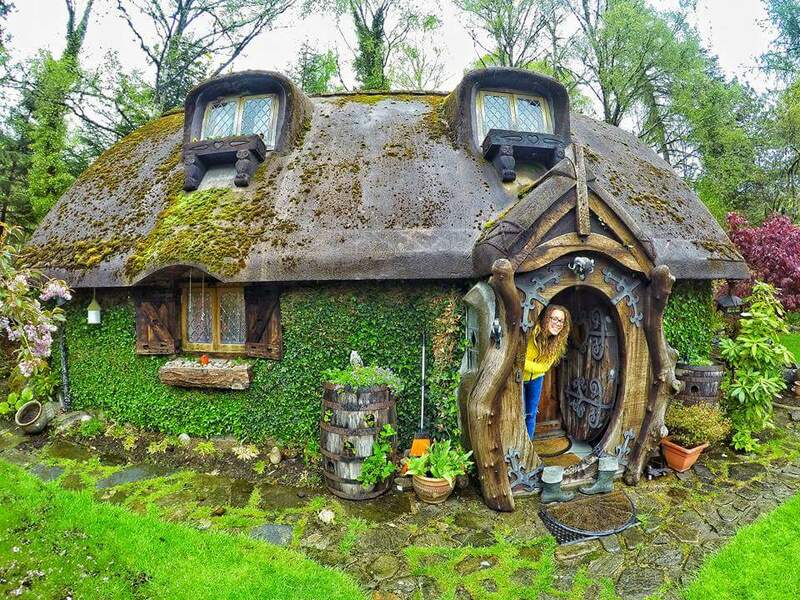 A Tolkien’s fan began to built the Hobbit house in the 80’s. 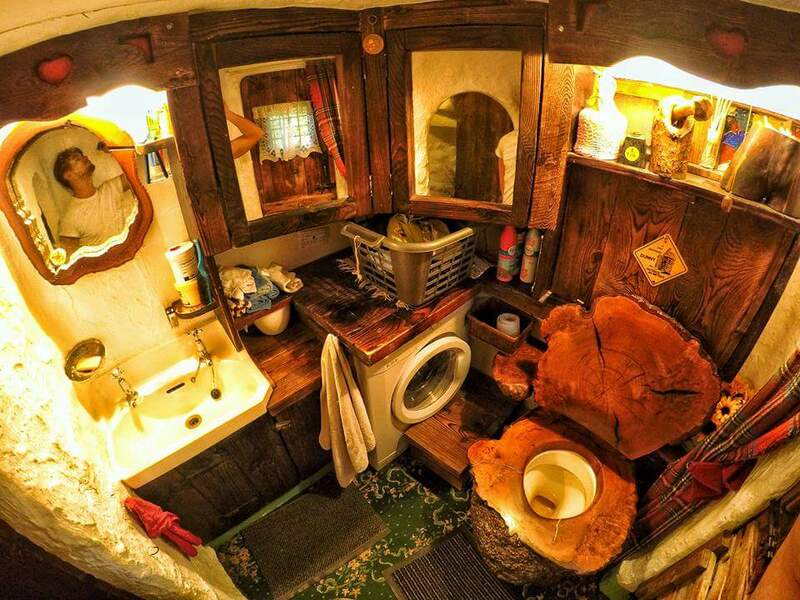 Since then, he continued adding details, that perfectly complement the fabulous theme. 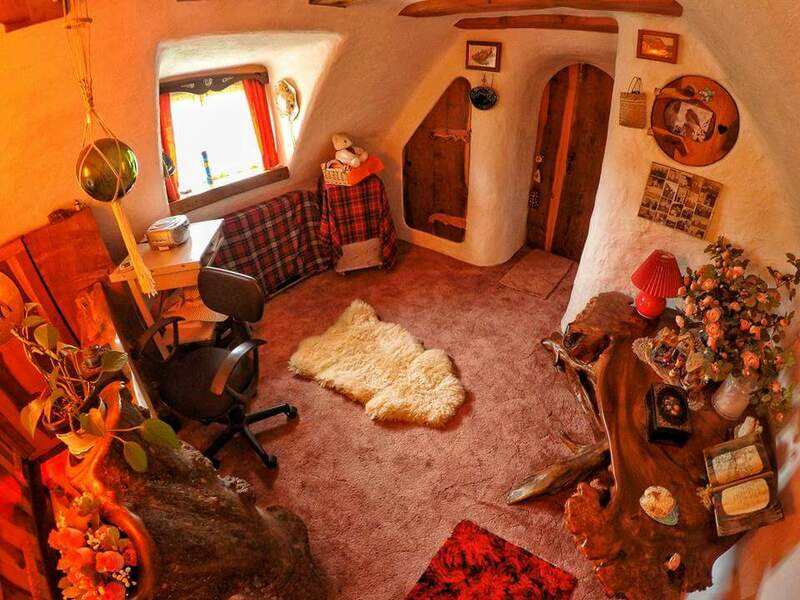 This comfy home has two bedrooms, an office, a bathroom, a kitchens and a fireplace. 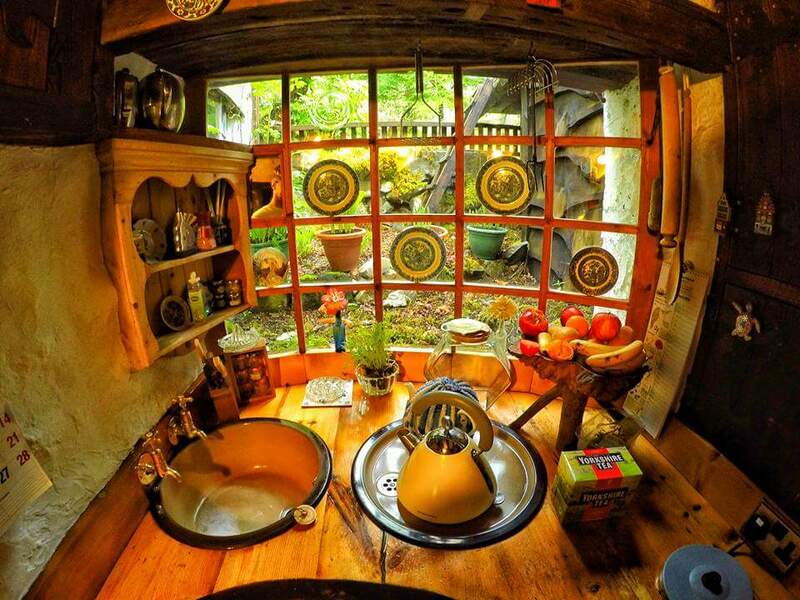 The character is in every detail; from furniture to dishes. 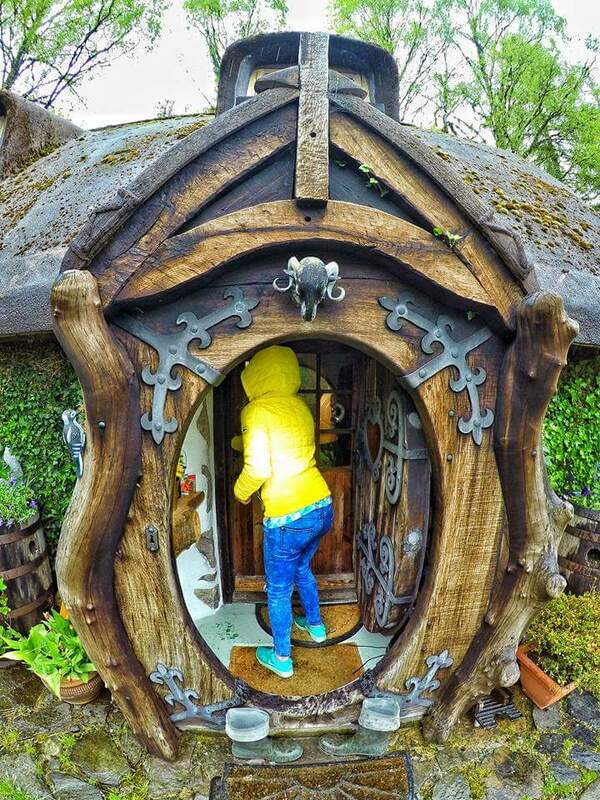 Grant is kind enough, to let visitors have a Hobbit experience. 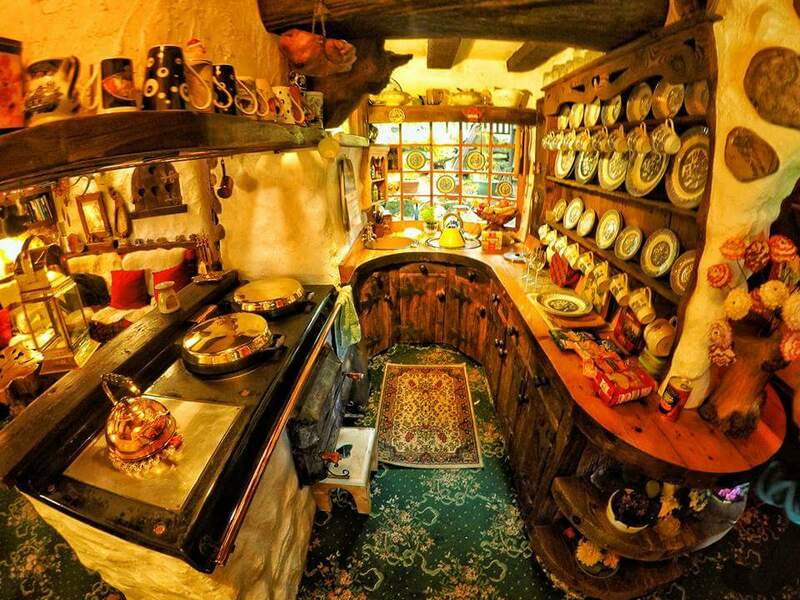 Let him know in advance; do not just show up and ruin his breakfast.